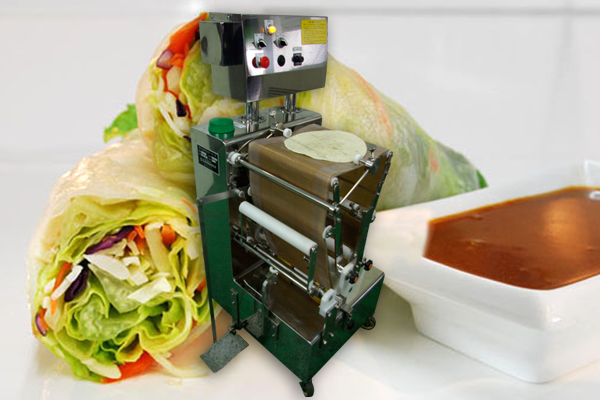 This machine is made to Roll/Wrap your Tortilla and also Vegetable Wrap with Rice paper!. 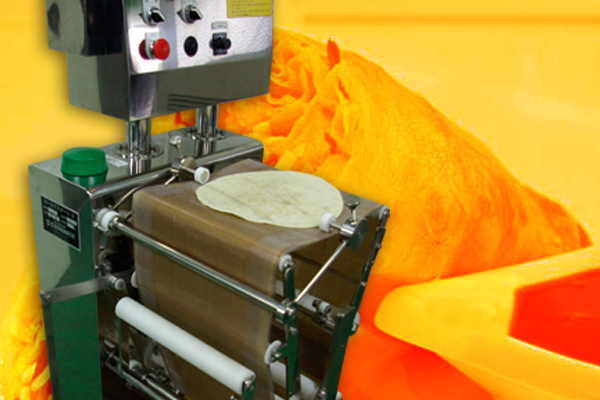 No problems of the ingredient is falling out because it well function of this machine so forget the manual work! Can be used Semi or Automatic by conveyor input.